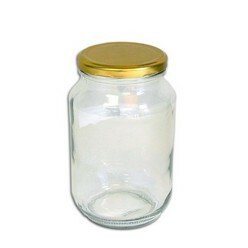 Thank you for your interest in our Jars. Please complete your details on the 'Quick Quote' form and click the Submit Button at the bottom of the page. 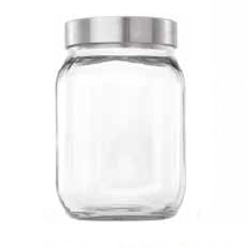 A customer service consultant will contact you about the Jars with a quotation. 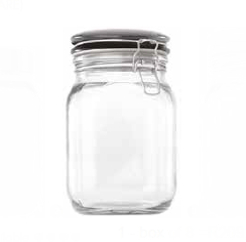 Looking for a durable lightweight jar with 1-litre capacity made of glass? This one comes with a lid, making it air tight, ideal for storing stuff which needs a vacuum for storage. 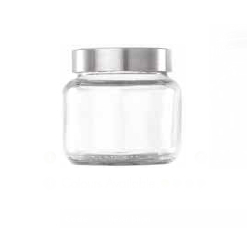 Transparent glass makes it easy to see what is in the jar when you are looking for a specific item. From spices you use for food to just making it a flower pot, this is perfect for everything and any use.